Borders Joinery Conservation are a small family company based in Eckford, midway between Kelso and Jedburgh in the Scottish Borders. 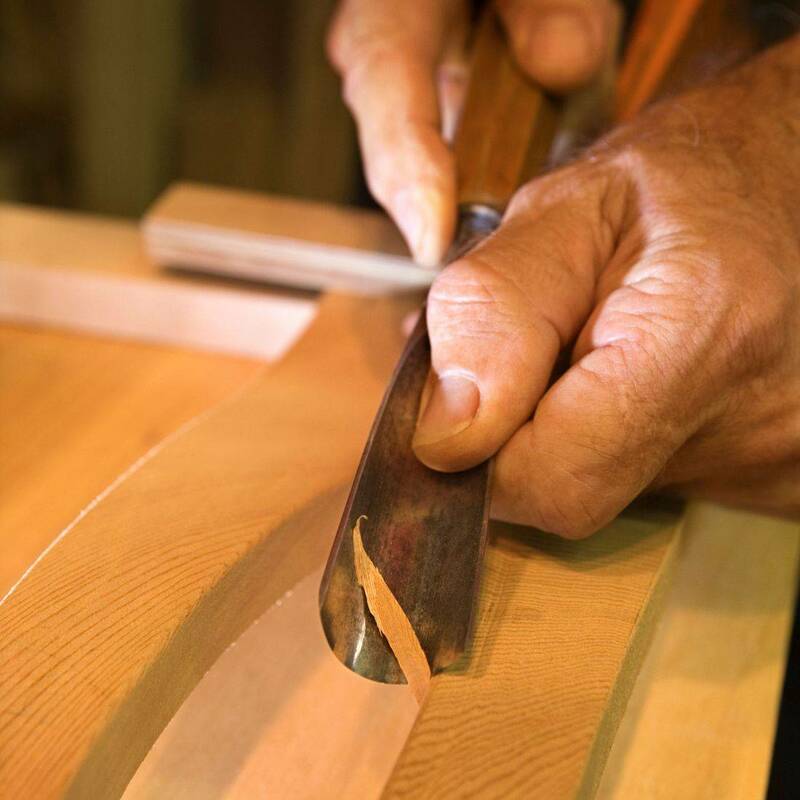 For 36 years Jim has been working in the restoration of Architectural Joinery and now employs his wife, son and daughter within the business, ensuring the traditional skills that he learnt are passed down for the benefit of our architectural history. 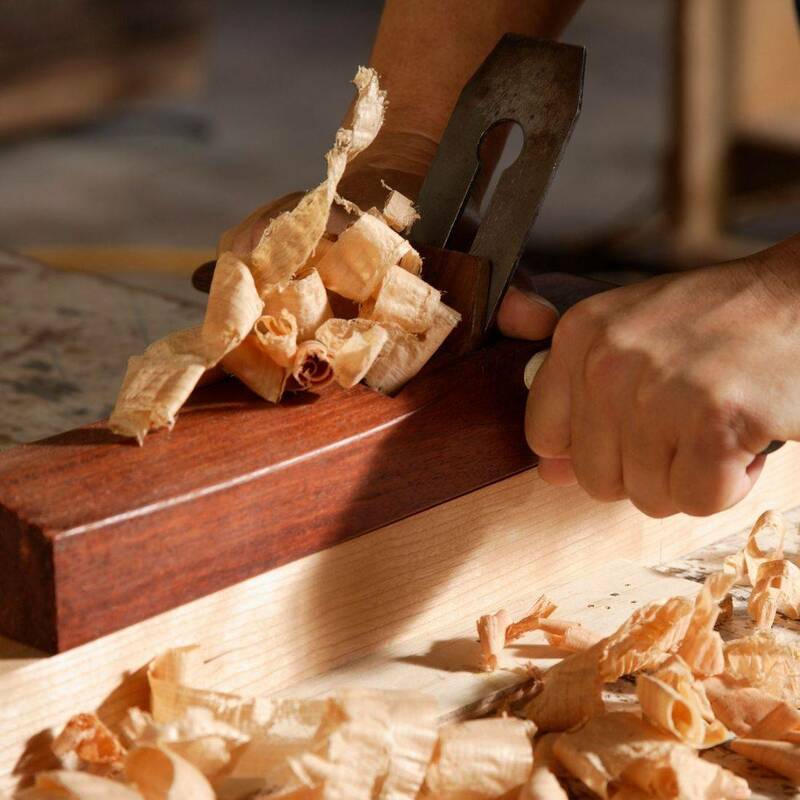 The business specialises in the restoration and conservation of traditional joinery to sash and case windows, bringing them back to life and then adding the draught proofing and functionality we need in modern day living. Once fully renovated the sash and case will operate and function as good as any new replacement window at a fraction of the cost.